I’ve been working with an increasing number of women feeling really overwhelmed, frazzled and like they’re just not coping. 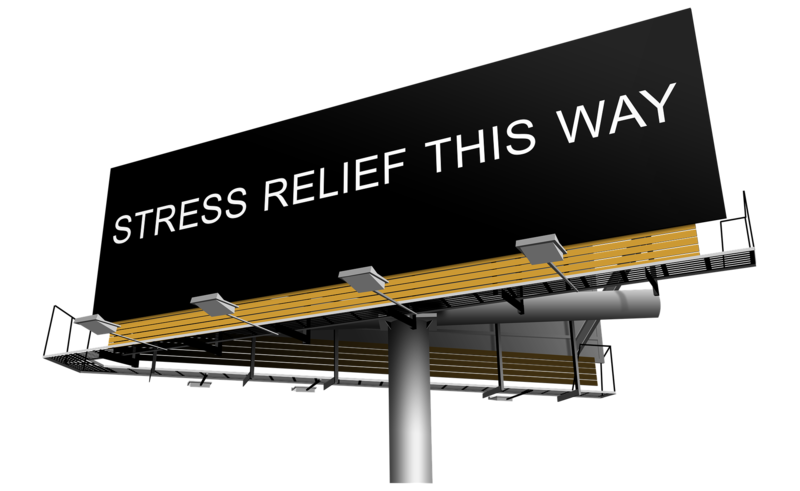 They feel anxious, guilty, fed up, resentful, tired and just generally overloaded. In 2015 I discovered a quick (if not weird looking) tool to help me called EFT (Emotional Freedom Technique – also known as tapping). 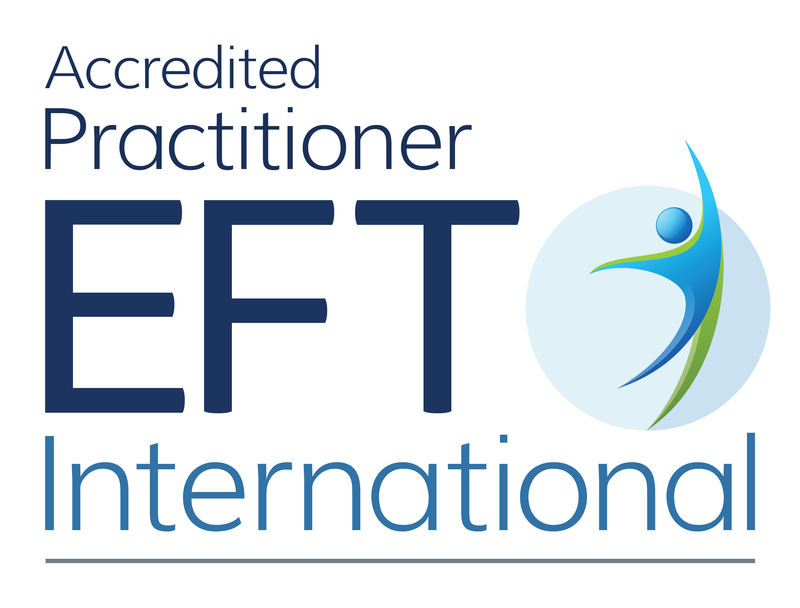 In 2016 I became an EFT Practitioner and have now been using this technique with a number of clients – specifically women around the time of pregnancy, birth and motherhood. I had my 4th son in July 2018 and been using EFT on an almost daily basis and I’ve noticed a huge difference in my emotional/mental health compared to after my other children. 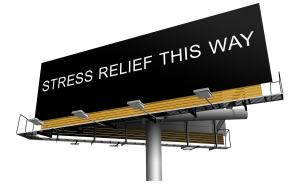 Firstly EFT helps me clarify where any anxiety is building, it helps me regulate my emotions and it vastly reduces my stress levels. This does not mean that I have it perfectly under control but without a doubt, I am so much more in control and much calmer than I would have been without it. I recently carried out a survey to find out whether there would be interest for mums to come together and form an online community where we would use a mixture of tools (mainly EFT but LOADS of others too) and techniques (including a focus on self care) to work together and where the community supports each other in a positive and calm way. As I’ve been working with mothers since 2009, it will also bring in a lot of education and understanding as to why we feel the way we do which will really help mums to start making everyday changes to overcome the overwhelm so many of us feel. What I heard from the survey was that mums are feeling overwhelmed, that they feel that they have far too much to do, that this is affecting their ability to relax as they can’t let go, there’s always something to do, they feel fatigued and exhausted, they struggle to prioritise their own needs and they are feeling anxious. The survey was that only around half of the responders did ANYTHING AT ALL to look after themselves – less than half did any exercise, only 7 of you said that you look after your nutrition (!) and only 15 do anything to help still the mind (ie mindfulness, meditations, EFT or other). None of this was surprising but the number of you who contacted me, filled in the survey and the feedback makes me know that we absolutely need a community where we focus on ourselves and learn to use these tools. We are mums, many of us are busy, we realistically don’t have huge amounts of time or money to keep ourselves well. What I’m keen to show you is quick ways of keeping yourself feeling a bit less frazzled, every day tools and techniques that can help, having lots of experts in to the group to help us to gain much better insight, questioning beliefs about why we don’t value ourselves and more. I want the community all to have input too to how it grows and develops. There will be loads I can demonstrate and facilitate but I’m always open to suggestions about what you would be interested to see. No one has all the answers to everything. I don’t believe anyone ever does – even the most outwardly together people are inwardly constantly wrestling with their emotions and worries – I know because I’ve worked with them and I am one of them. My hopes are for the community to grow, nurture, support each other, laugh, love, thrive as mums and LEARN loads of ways to keep the overwhelm at bay. 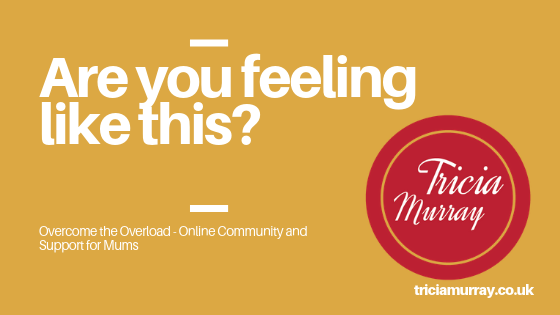 Overcome the overload online community will start a pilot phase in March and will start fully in April 2019. If you’d like to be part of the development of this community you can still complete the survey here or else you can go on the waitlist here.